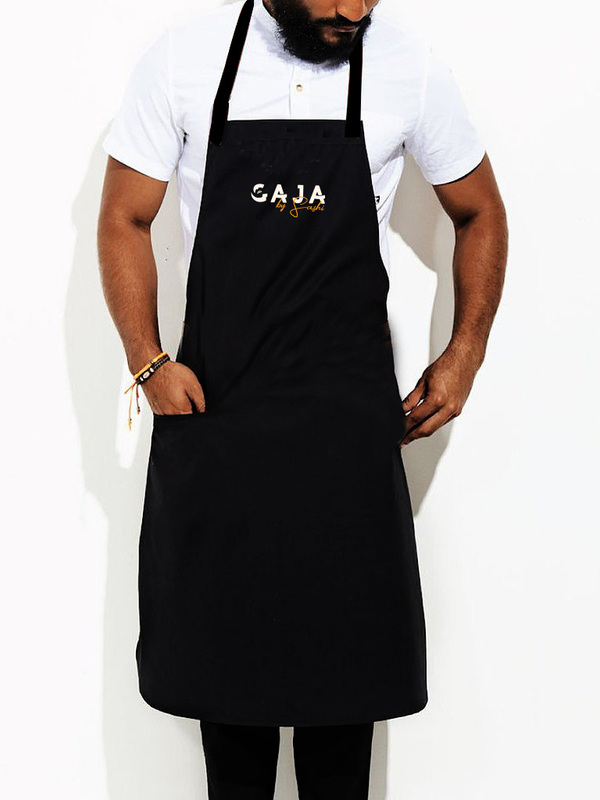 GAJA by Sashi - introduces the Australian Masterchef Champion 2018 to Australia and the world. 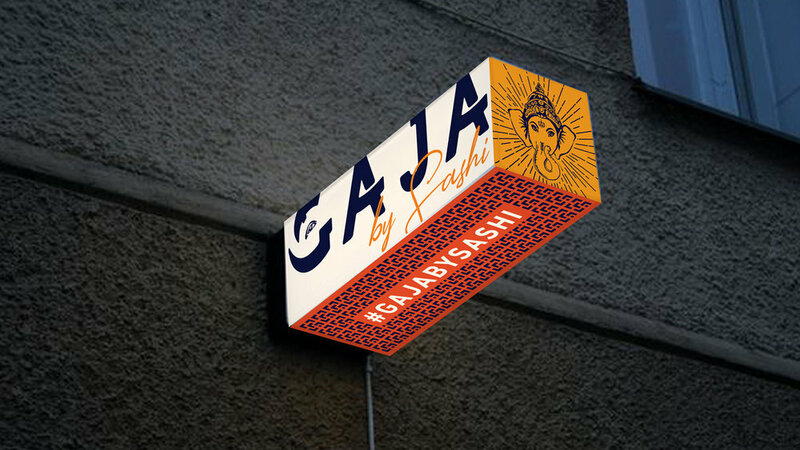 After winning the coveted title, Sashi Chelia engaged BrandWorks to develop his first food concept under the GAJA brand. GAJA in sanskrit गज- means ‘elephant’, which symbolises strength, wisdom, royalty and solidarity in Hindu culture. Befitting, given that Sashi’s food will be authentically true to taste, bold, robust and full-to-the-brim with flavour. Spanning Indian, Singaporean and Malaysian classics, Sashi’s menu will explore the road less travelled, with dishes that appeal to the curious foodie in us all. A shelf ready range of condiments, sauces and ingredients will be introduced under GAJA in future. The tagline ‘Flavour is my hometown’ was coined by BrandWorks, to tell the personal story of Sashi's South Indian upbringing and its influence on his food and philosophy. From the 17th of August 2018, GAJA by Sashi opens at the HWKR Food Centre, Melbourne.